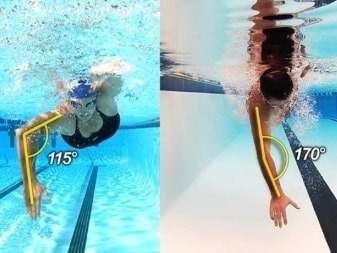 "Identify what is holding you back in the water"
Live action of your swim stroke captured using our specially developed camera rig that records HD footage both above & below the waterline. 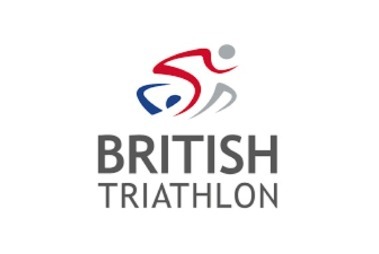 Have your stroke compared side by side with some of the worlds greatest swimmers and triathletes with our exclusive footage. As well as the corrections we make during the sessions we give you a training plan to take away to further develop your stroke & fitness. 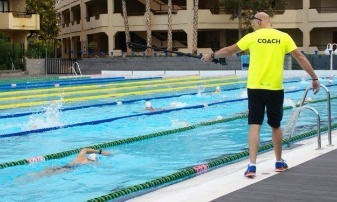 Our video analysis & stroke correction session is aimed at all levels of freestyle swimmers. 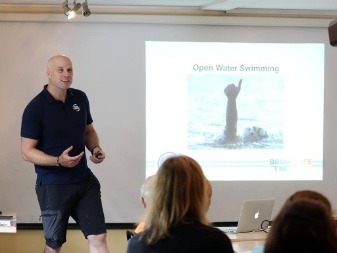 Whether you are looking to perfect your swimming stroke or wanting to identify aspects of your stroke that are holding you back. Using high quality HD video footage you will have the opportunity to see yourself swim from above and below the water from many different angles. The analysis of the footage will take place on poolside, identifying points in your stroke that are holding you back in the water. 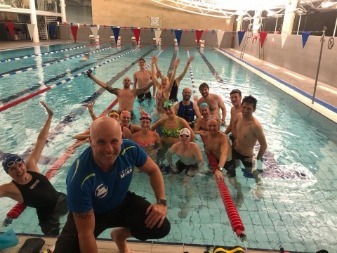 We will highlight drills, techniques and training methods that will help you move forward with your performance and improve your efficiency through the water. 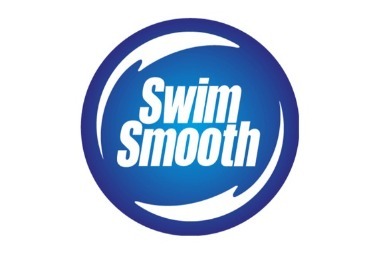 Once we ascertain the areas required for development within your stroke, we will get back into the water and practice the drills and techniques required to make the improvements in your stroke. 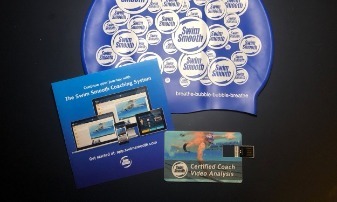 At the end of the consultation, you will walk away with a Video file of your swim stoke and full analysis, along with an individualised development training plan and the drills you need to practise to help support your progression. Why wait? 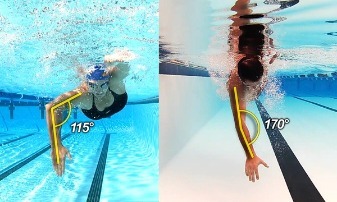 if you continue training with flaws in your stroke you will be further reinforcing poor technique. 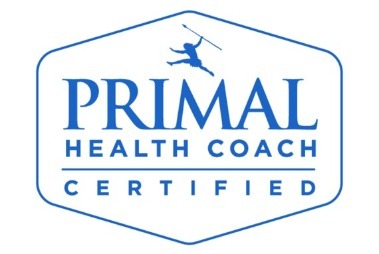 This often leads to frustration, fatigue and can results in injury! On average swimmers drop their threshold pace by 5 to 10 seconds per 100m as a result of this session.